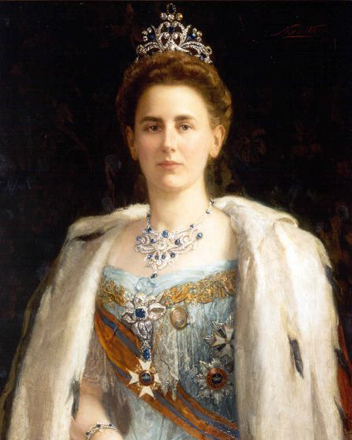 Queen Wilhelmina of the Netherlands. Painting rendez-vous amoureux, date 1901. Her reign was from 1890-1948.. Wallpaper and background images in the rois et reines club tagged: queen wilhelmina wilhelmina of the netherlands queen of the netherlands monarchy royalty.